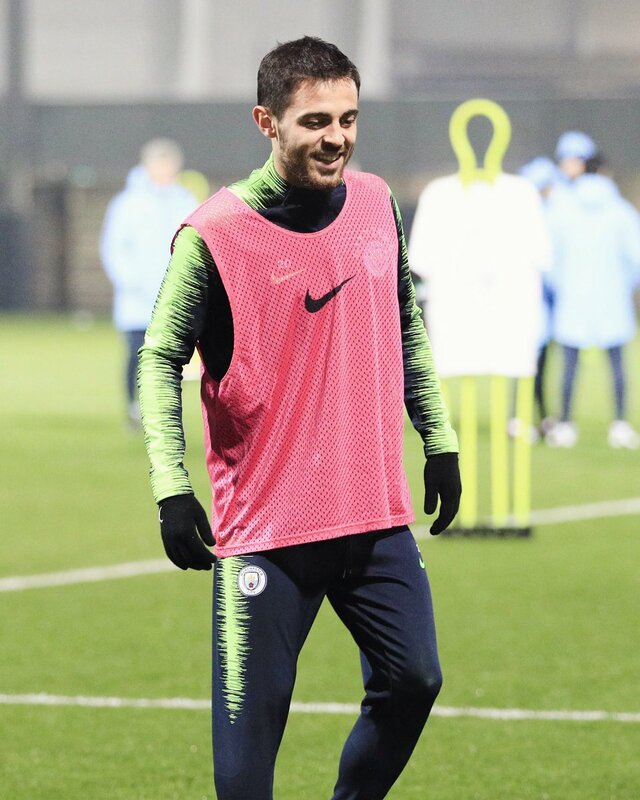 Portugal international Bernardo Silva has acknowledged that Manchester City face a tough test of their title credentials after dropping costly points against Crystal Palace and Southampton during the festive period. The Citizens had been trailing Jurgen Klopp’s side by just the single point for the top spot but this deficit has been extended to seven amid the club’s lean run of form. Before the Reds clash, the Citizens have a tricky away game at Southampton and they can’t afford anything less than three points, given Klopp’s team are widely fancied to get the better of Arsenal in their home patch. Should things go as planned, the Mancunian giants would thereafter have the opportunity to outsmart the Reds at the Etihad Stadium but the game won’t be friendly for them as the opposition could seek to play out a stalemate to maintain the gap. The previous encounter at Anfield earlier in the season finished in a 0-0 draw but the Citizens ended up the disappointed side after Riyad Mahrez missed a late penalty kick, which should have handed them the victory in an otherwise drab encounter.